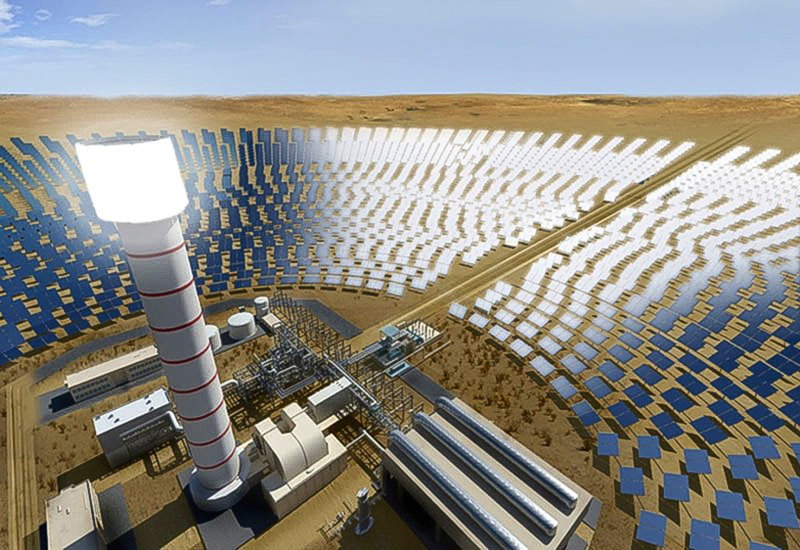 Concentrated Solar Power(CSP) Technologies Concentrated solar power (also called concentrating solar power, concentrated solar thermal, and CSP) systems generate solar power by using mirrors or lenses to concentrate a large area of sunlight, or solar thermal energy, onto a small area. Electricity is generated when the concentrated light is converted to heat, which drives a heat engine (usually a steam turbine) connected to an electrical power generator. CSP is being widely commercialized and t growth is expected to continue at a fast pace in India.CSP is not to be confused with concentrated photovoltaics (CPV). In CPV, the concentrated sunlight is converted directly to electricity via the photovoltaic effect. Most current CSP plants( 90%) are based on trough technology, but tower technology is increasing and linear Fresnel installations emerging. Renewable energy is fast becoming an important component of total energy mix in India. Since renewable energys expansion is happening at a rapid pace, it was felt that the sustainable governance and management aspects of its expansion is critical in its growth and needs to be studied. Accordingly, the Ministry of New and Renewable Energy commissioned a study to understand Developmental Impact and Sustainable Governance aspects of Renewable Energy Projects. The study report has now been prepared and may be seen at Developmental Impact and Sustainable Governance aspects of Renewable Energy Projects. Solar energy is an enormous resource that is readily available in all countries throughout the world, and all the space above the earth. Long ago, scientists calculated that an hours worth of sunlight bathing the planet held far more energy than humans worldwide could consume in a year. I firmly believe that India should accelerate the use of all forms of renewable energy (photovoltaic, thermal solar, solar lamps, solar pumps, wind power, biomass, biogas, and hydro), and more proactively promote energy efficiency. However, in this article, I will only focus on the use of Concentrated Solar Power (CSP) technology to meet Indias future energy needs. HI, I am a 24 years old person with the desire of creating change towards innovation. I have studied electrical engineering. I am able minded to change and open to develop myself in my career pathway.currently , I am participating with the idea which addresses two different UN sustainable Development Goals. Industry innovation and infrastructure. Hi dear friends I would like to thank you for what you have been doing for me, giving me some advice of my project Idea known as Morogoro Teenage Mothers below 21 years old Welfare Network (MTWN) you have been a blessing to me, your advice that you have given to me I will use it during implementation of my project Idea, as we end up for voting and comments today 15th Aug I would like to say bye. This is nice idea to produce electricity through solar energy with the help of mirrors. But, this kind of project's are already existed and implemented in many countries. So the question is, how your project is different from them? Wow!your idea is just a solution to energy problem.. Brilliant idea.. The lovely thing about this platform is that, every idea seems unique and innovative in it's sense. Yours is just that type again. Brave concept! Je vous remercie énormément pour cette lourde initiative. C'est vraiment génial. J'aimerais bien rentrer en partenariat avec vous pour faire bénéficier à mon pays votre idée. Courage à vous et bonne chance. I like your idea for a concentrated solar power system. Definitely in india with the solar irradiation exist in most of the time throughout the year, it will can become really useful project with high potential. Only 2 questions or clarification if I may, are you storing anywhere the surplus amount of energy? IS there any "battery bank" so you can feed back this energy to the system in winter days? have you considered to combine the solar power with wind power and achieve higher energy accumulation? Unlike in ideas category, I believe project category have to be more elaborate. How much work have done already? How many people are benefiting from the project? Who are those you are targeting and why? What are further plans? Or maybe how will you meet the targets? I think you need to add more flesh to this project because it sounds like an idea to me. i have read about your project, its a good one, so i have voted to this project. idea of mini grid and pass solar energy is good. It has not been specific for me, are you going to set up a concentrated solar power plant? If yes what will you do with it? 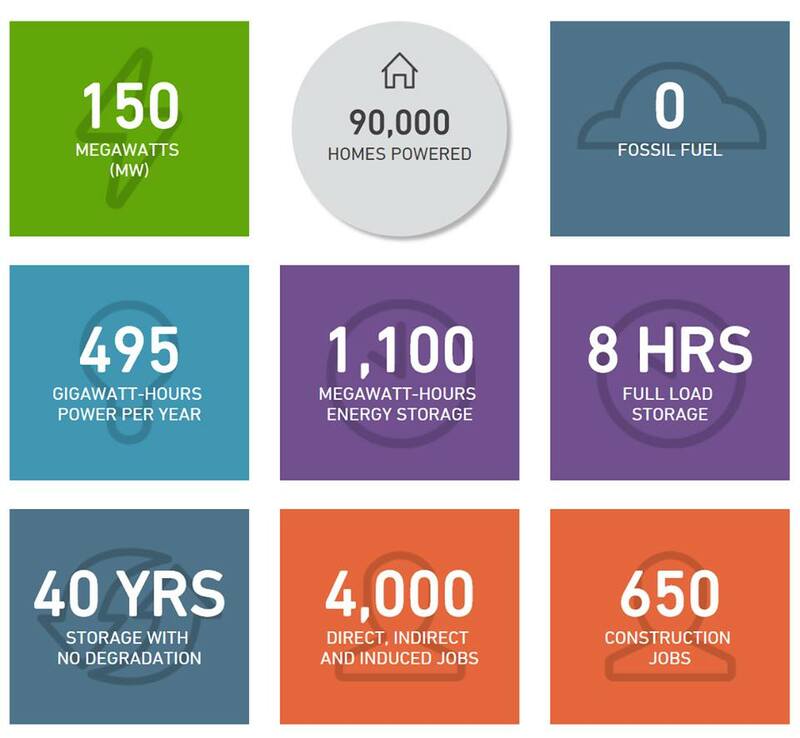 Do you want to set up a mini grid and sell power to communities or is it something else? I did a course on solar technology and might be of help, if you think I can be. Check out mine on Sayans Africa. We actually plan to be an incubator to technology - that is why I was asking those questions. It is also some questions we have been asking our scholars. Your idea about using solar energy is great I just didn't understand what are you going to do exactly step by step. It would be nice if you explain a little bit more what would you do, when and how. I wish you luck in your work. Hi, I like the idea very much. I also understand the concept of Concentrated Solar Power, but I do not understand your specific plan what you want do in specific and how. Also I am just curious which one is more efficient: CSP or CPV? Thank you. Good works guys, solar energy is the new energy. Electricity is an issue in most countries, in South Africa for instance there are frequent blackout through winter, so this is not a want but a need. Thank you for reading my proposal.i have read and evaluated your initiative and i can't but help giving it my highest compliment. i wonder? once again a big thank you from my side. i am happy you read my coomment well there are further developments in your project and hopefully you succeed. i hope and doning well on CSP will successfull. i give u next comments...for all the question to follow please. thank you for you appreciation and a constructive suggestion. CSP will be successfull together with team and you too and others who love to share and contributes therir share for the success of this project to create better future. thank you for all your morale . Hi SANKET ,I have a set of questions to collect feedback to know how the entrepreneurs thinks about the requirements of his idea and to have a clear Business Model Canvas ,and after that please see my idea and write your opinion and your question or feedback to improve my idea. I strongly believe solar energy is more than enough to power the world for the next million years and it should be used to reduce the high electricity bills and the carbon print that destroy the Ozone. Check my idea under the ideas section titled "integrated farming, gateway to zero hunger" and see how I have encoporated solar energy into my idea. please read, comment and or drop a like on my idea as I believe its highly promotes your project indirectly. without change there is no innovation,creativity,or incentive for improvement. those who initiate change will have a better opportunity to manage the change that is inevitable. so change this world with your idea. really i would like to thank you all. Good Idea. your project using the energy that is always available is very abundant, especially in countries with very long solar intensity. Actually I don't know too much about electricity, but I see in picture that so many mirror to catch the sunlight to change it to be energy. I would ask you how about maintenance all tool or repaired it? we need more professionals like you will their comfort zone to positively add values to lives. what an idea and what a presentation. have your project for best and good luck ..
i have realised that your idea has that spark which can help it become a successful venture. coupled with its aim to help the society achieve its goals is sustainably.your idea can be something quite helpful for the same. yes ..it's very affordable in our solar power plant.The system sandwiches photo-voltaic cells between miniature plastic lenses on top and small mirrors on the bottom, each separated by a thin layer of oil. The lenses and mirrors focus sunlight on the solar cell like a magnifying glass. With a gentle nudge, the concentrators move relative to the cells, keeping sunlight in focus all day. This Is a wonderful idea, I wish this could be implemented in my country seeing that electricity is one of the major challenges faced in the country. Who ever thought that electricity could be generated from lenses and mirrors? Is it affordable? may i entrat you to read my entry concetrated solar power plant project detail. i wonder? who helped you? Your ideas is very well and future save electricity . Based on solar plant in world for best thinks.